Installation and configuration of Windows Server 2008/2012 (Standard or Data center Edition). Manage your guest OS on your virtual machines based on your requirements. Network, disk & storage management. Complete migration capabilities & support. Additional cluster server charge $75/month. Hyper- V server management: Boost system performance with smart allocation. Hyper- V servers, virtualization technology and virtualized environments have seemingly become an important parameter in server management services. Server vendors, enterprises & clients need to use smart allocation technology for virtual machine deployment as well as resource allocation to boost system performance as well as increase server availability. 24x7servermanagement are true specialists in virtualization systems, clients can leverage the true power of virtual machines (VM’s) with Hyper – V server management. Our expertise lets you manage all your virtual machines from a single console, both remotely and locally. 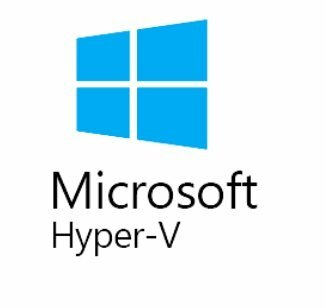 A Hyper-V dashboard is a hassle-free solution to manage various windows version like windows 2008, windows 2008 R2 & 2012, both 32 & 64 bit versions. We deliver agile solutions to manage your complex virtual environments for windows servers. Virtualization saves your IT infrastructure cost with an easy to use Graphical User Interface (GUI) Hyper-V manager, by reducing server energy, manage, control& inspect parameters like create, change & delete VM’s, load balancing, uptime, scalability, security, CPU utilization, network activityand lots more. Are you looking for completely managed Hyper-V solutions? Talk to our Hyper – V expertise powered by 24x7servermanagement.